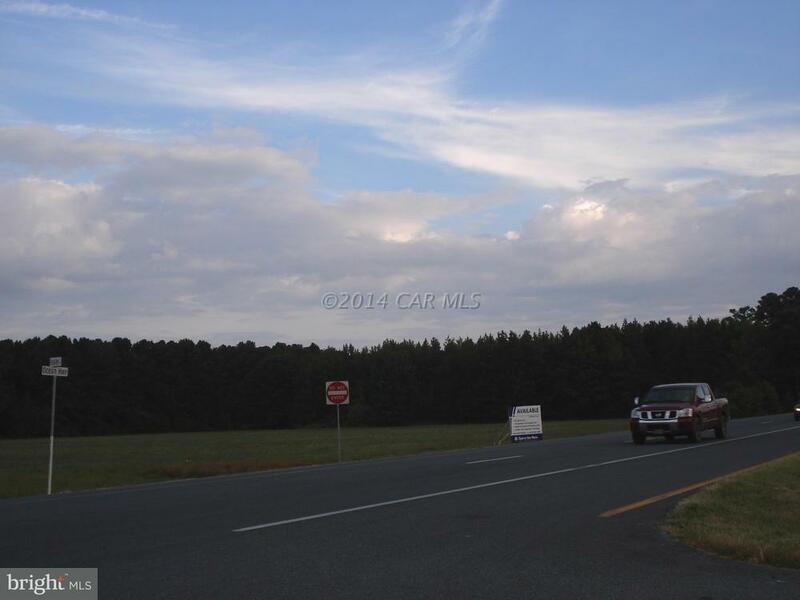 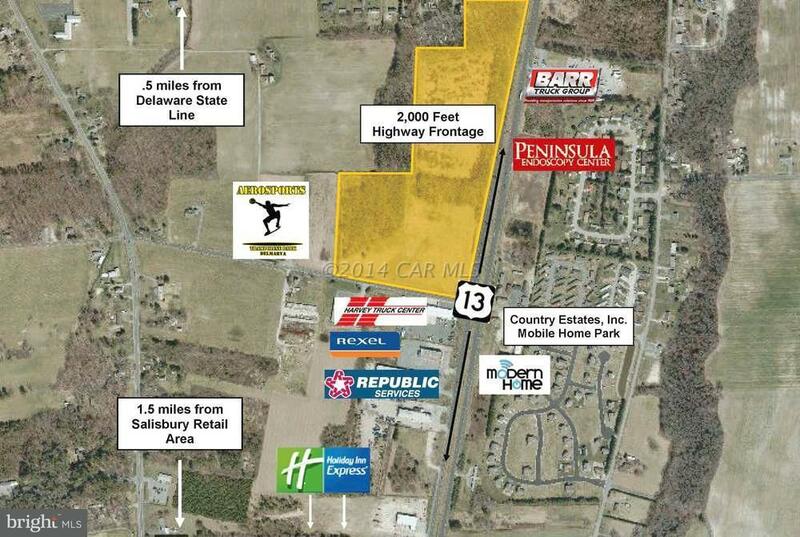 1.44 +/- acres of land located at the corner of Foskey Lane & Route 13 inDelmar, MD. 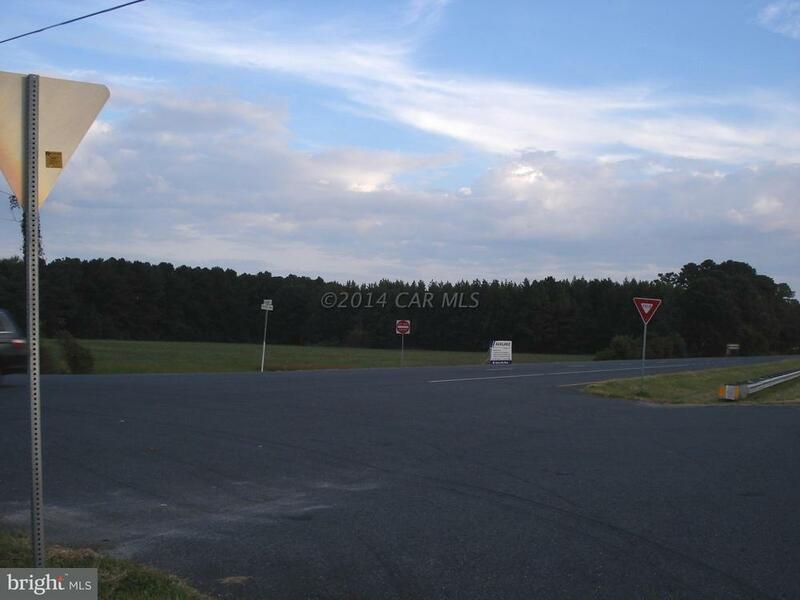 Land has a preliminary plat approval for a 14 lot subdivision.Owner is willing to combine with lots 1&3 for a total of 30.3 acres. 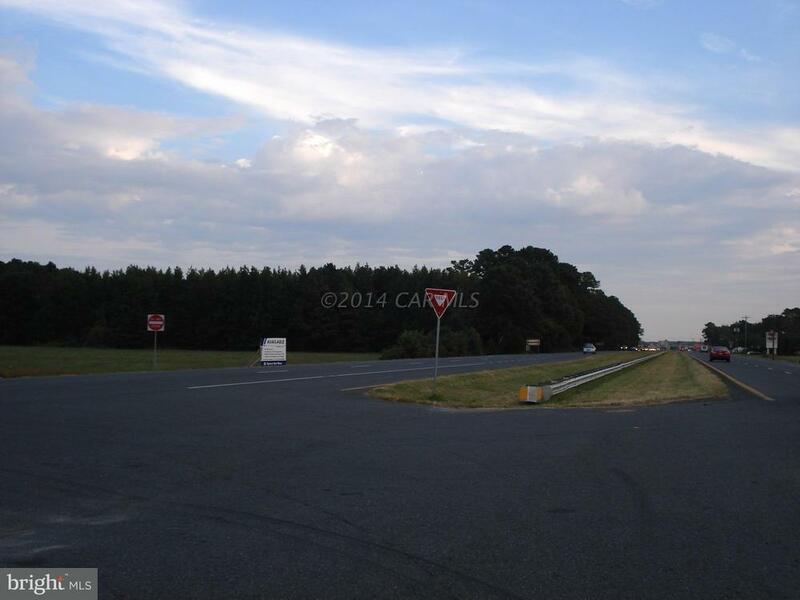 Ideal for business or industrial development.